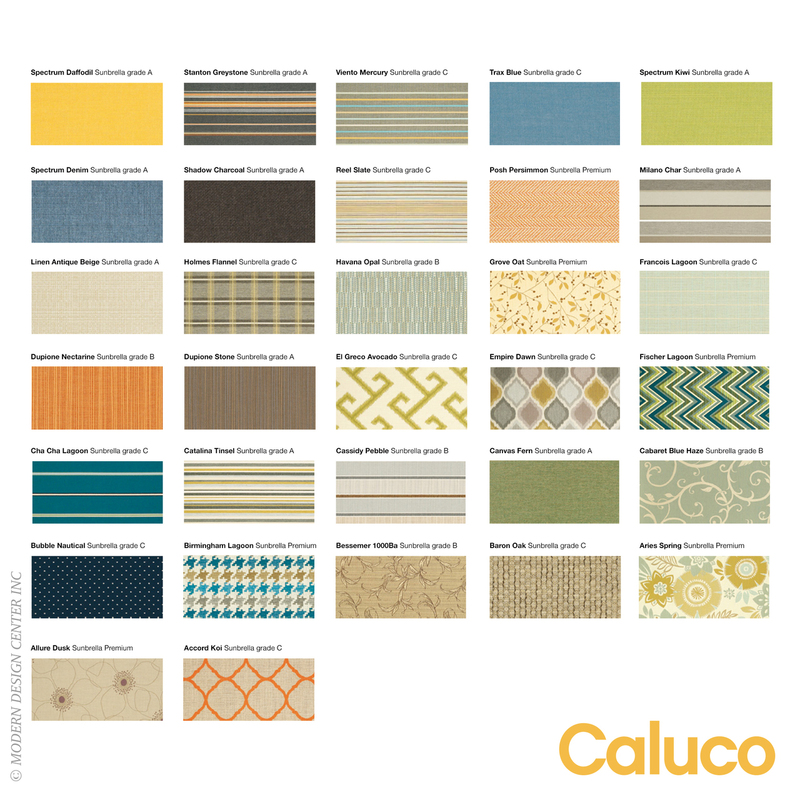 Simple shapes and modularity make the Dijon collection a preferred choice for its configuration possibilities. 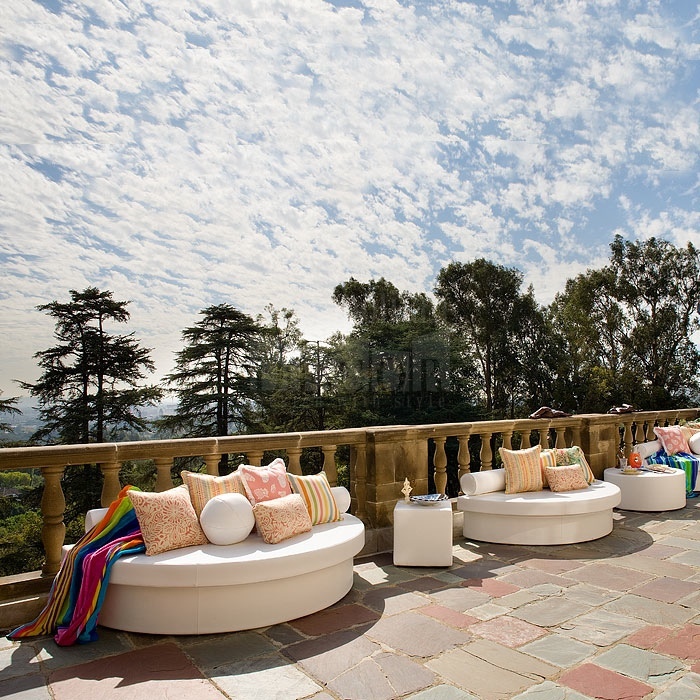 This universal system in Slate color wicker allows to furnish any possible outdoor space. 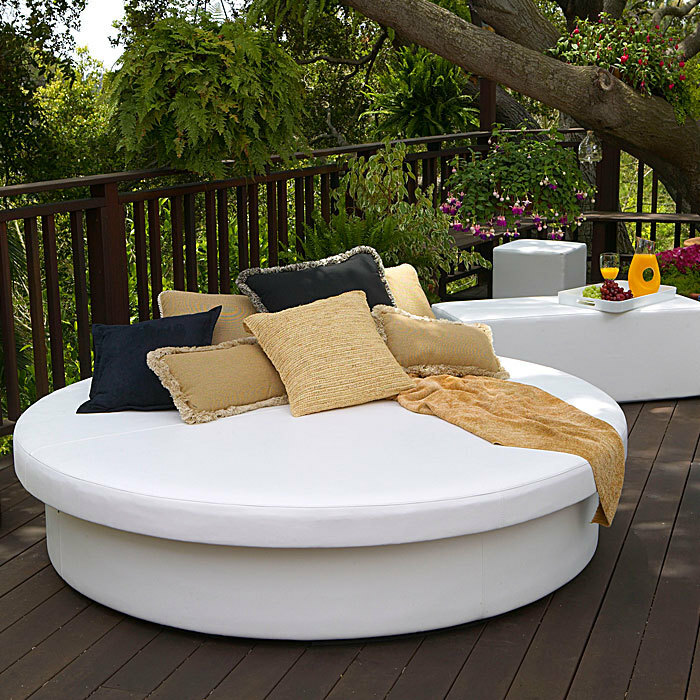 Its thick, double-wrapped foam cushions encourage restful lounging. 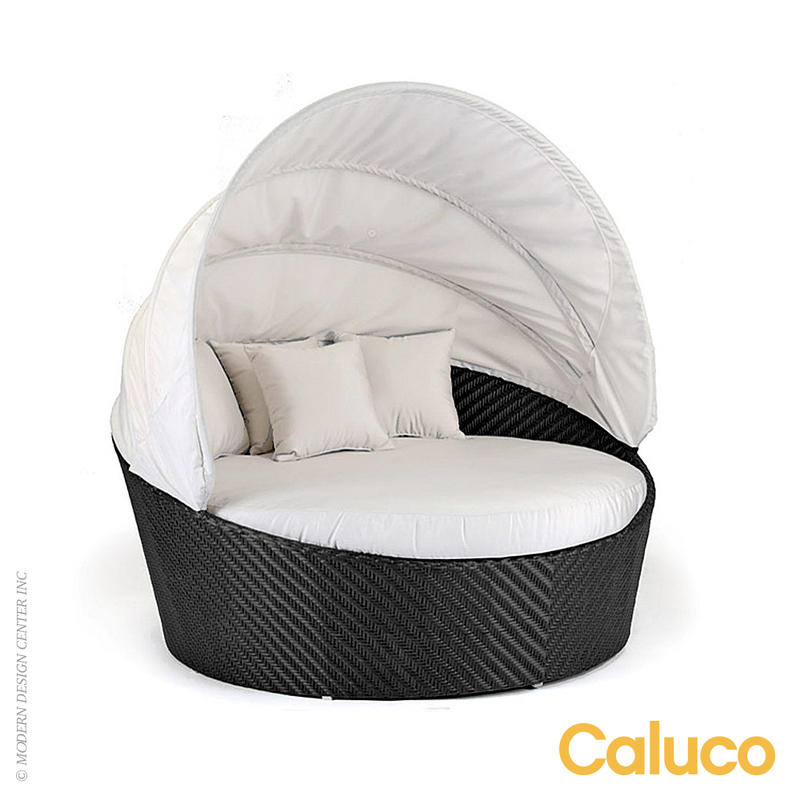 The aluminum frames are protected by a five stage powder coating for extreme durability. 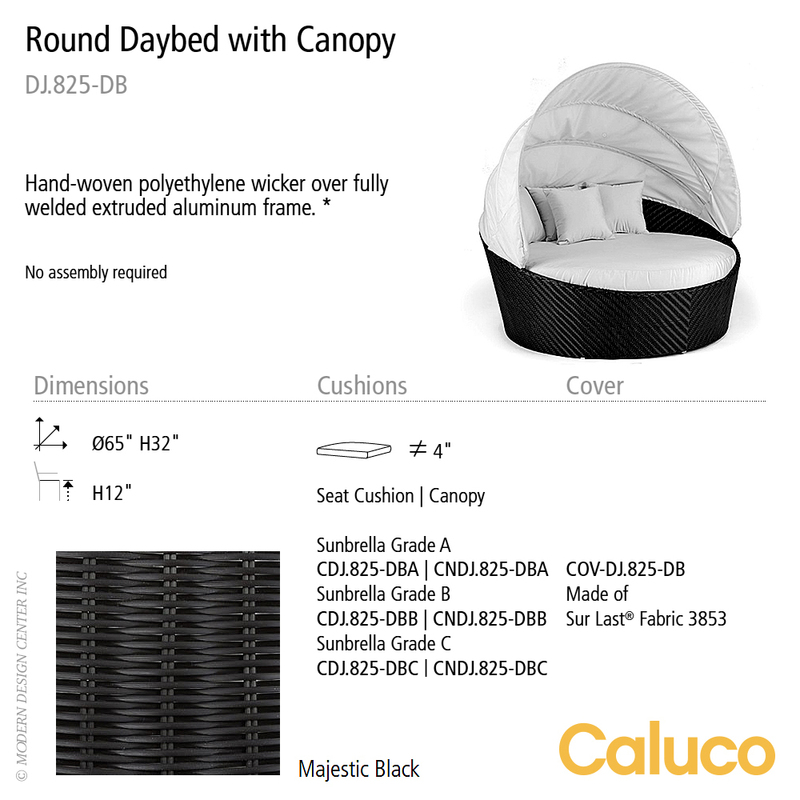 DijonRound Daybed with Canopy is made of hand-woven polyethylene wicker over fully welded extruded aluminum frame.